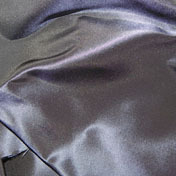 This 100% pure silk Taffeta is woven to the highest possible standards. Any irregularities in the weave are not to be considered as defective. 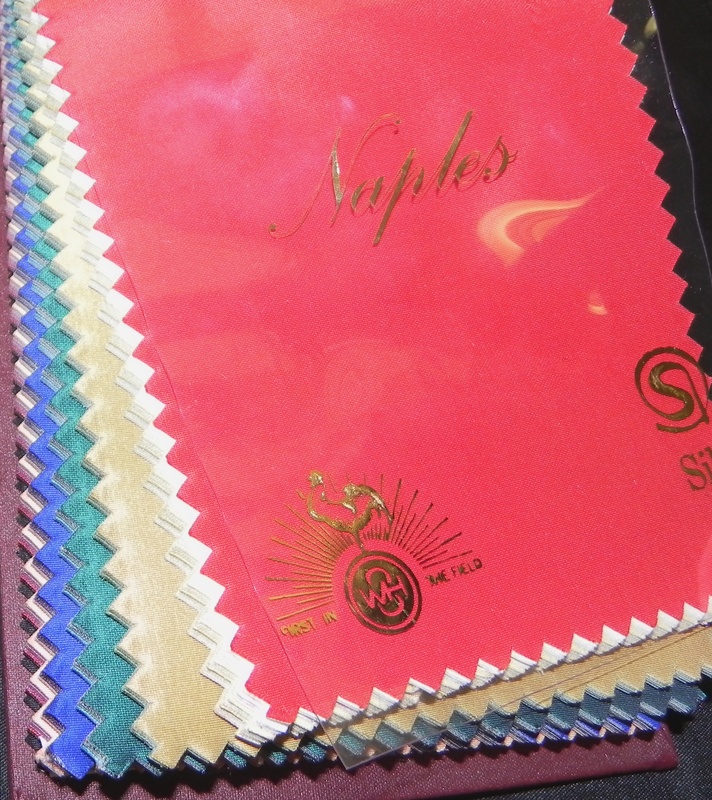 They are important characteristics of the fine silk yarn which gives the silk its beauty, lustre and texture.